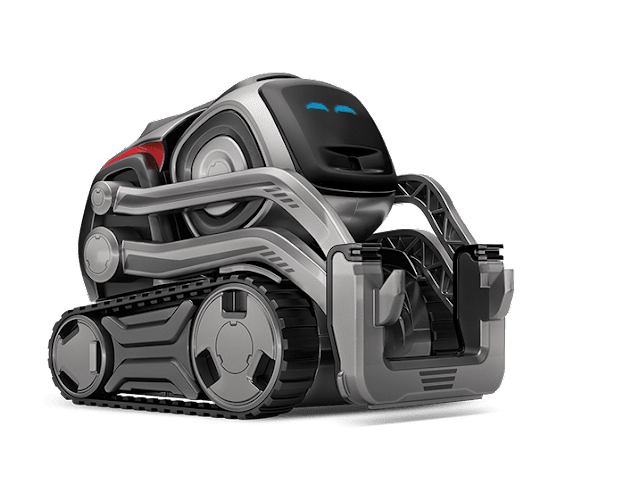 Cozmo is the most realistic robot that can do various tasks and also express the emotions. Cozmo is developed by a company named Anki. Cozmo has two eyes that help him to show expressions. He has the arm that is joint and helps him to carry the objects. Cozmo comes with cubes. These cubes are used to play various games. You can play light game with Cozmo. Cozmo is smart and can sense the objects near him. Multiple sensors help him to stay safe. You can get the Cozmo from its official website or buy it from Amazon. You can help your kids to teach them about robotics and AI. 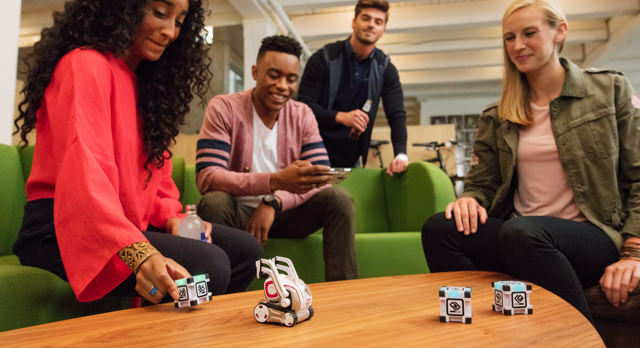 Cozmo is fully customizable so you can teach Cozmo to do new things.